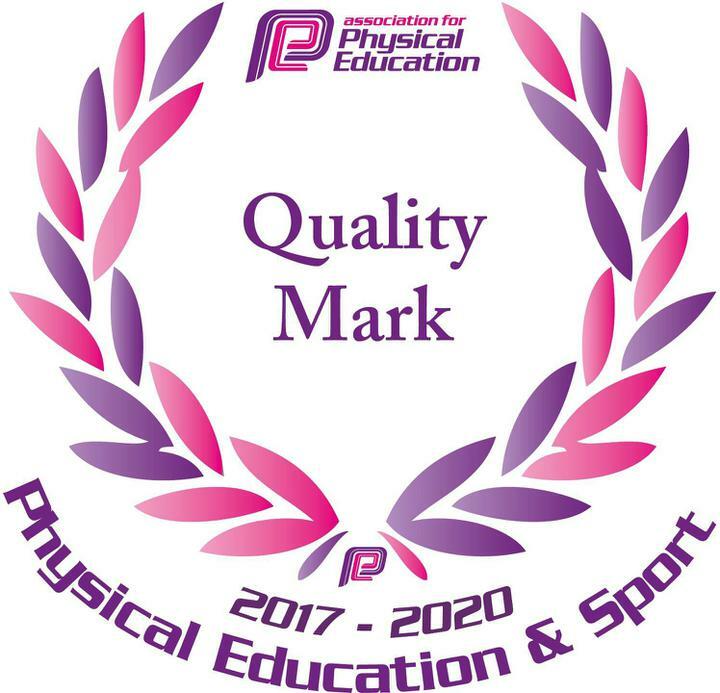 I am delighted to announce that the school has been awarded the PE and Games Quality Mark. The award lasts for three years and is a great accolade to our commitment to sport and physical education. I would like to thank all the staff at LDPS who have contributed to this achievement. Special thanks to Mrs Taylor, Mr Eastwood (our sports coach) and Mrs Arrandale, who help organise, transport and support the school in the many events we compete in.